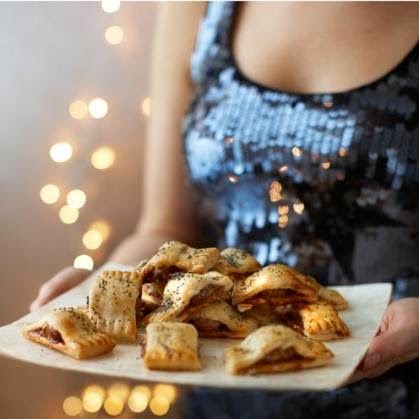 Sausage rolls are a mainstay of every boxing day buffet. 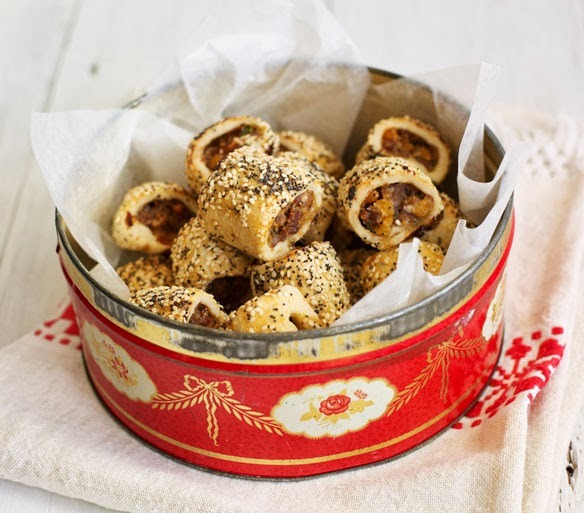 I have these gorgeous Sweet Onion Sausage Rolls from Good Housekeeping sitting in my freezer ready to be reheated on the 26th. I have had a sneaky taste (or five) and they are really delicious. The onion relish makes all the difference. 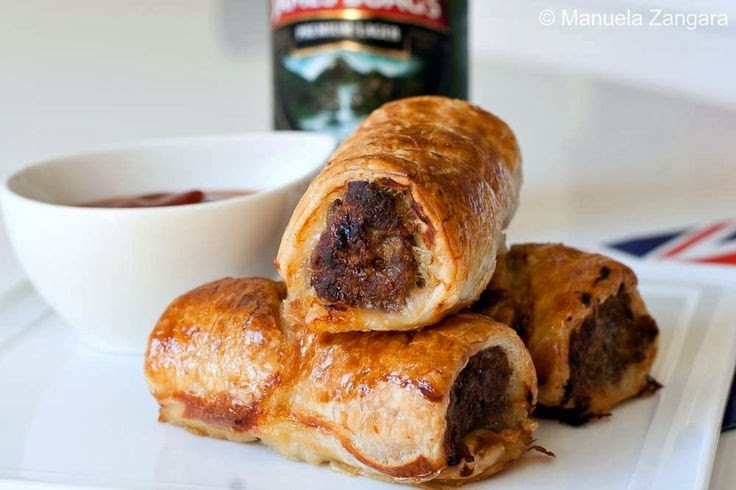 With so many great sausage roll recipes out there I thought I would share my top recipes with you here. 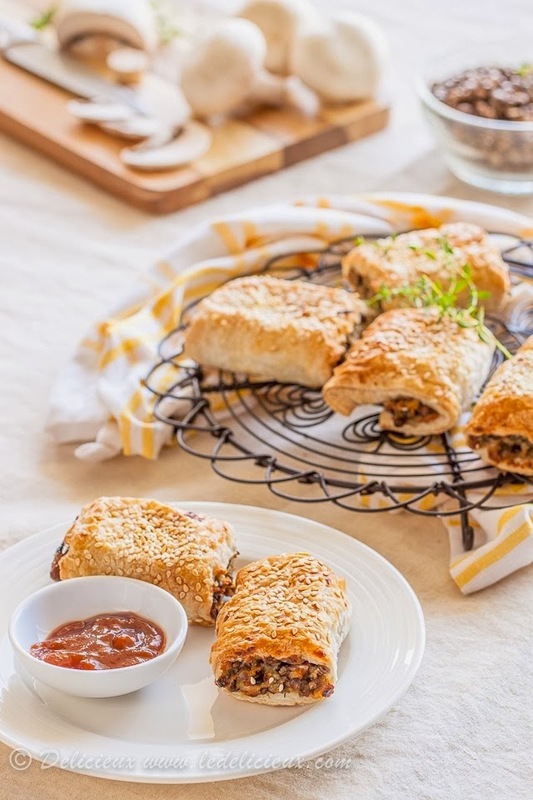 These Aussie Sausage Rolls are filled with a combination of both mincemeat and pork. These little beauties have truffle mustard! What luxury. 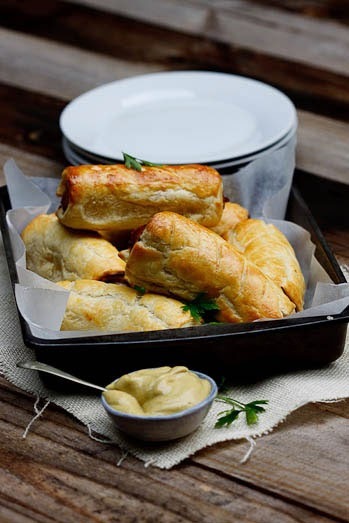 Vegetarians do not panic - how about these Mushroom Lentil Sausage Rolls.